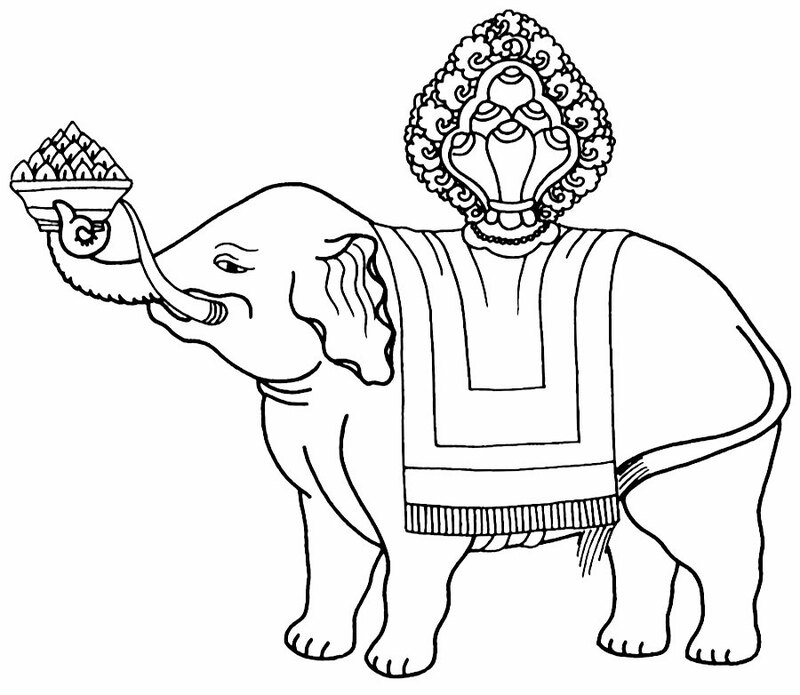 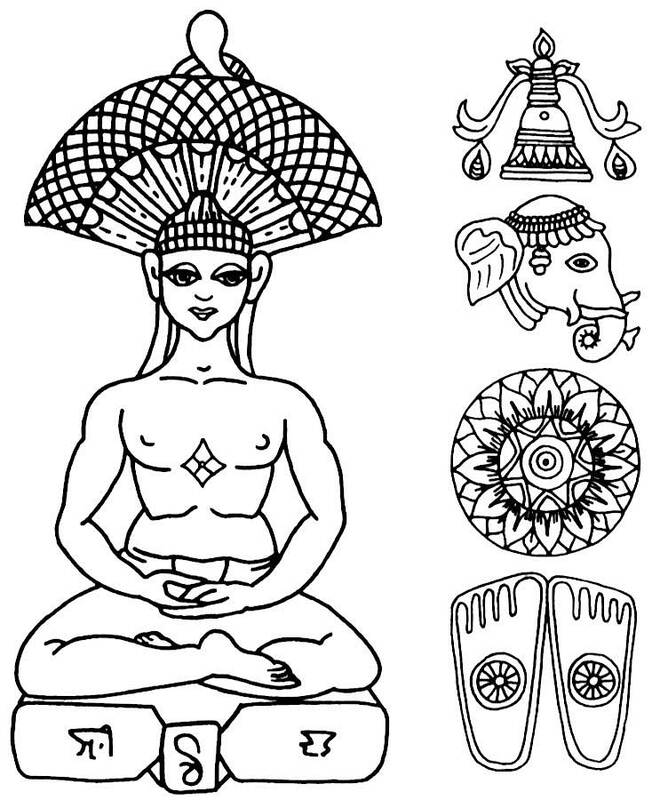 In my free and printable symbols for buddhism collection, you can find a variety of Buddha symbols, elephant and horse symbols as well as pictures of Buddha, the footprint of Buddha, lotus symbol and the buddhist wheel symbol, the 'Wheel of Law'. 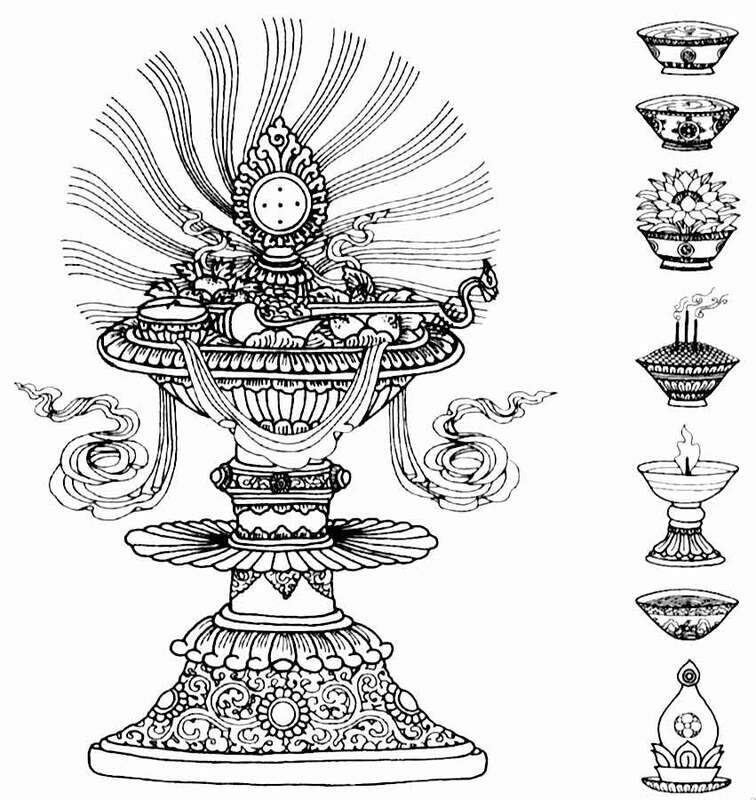 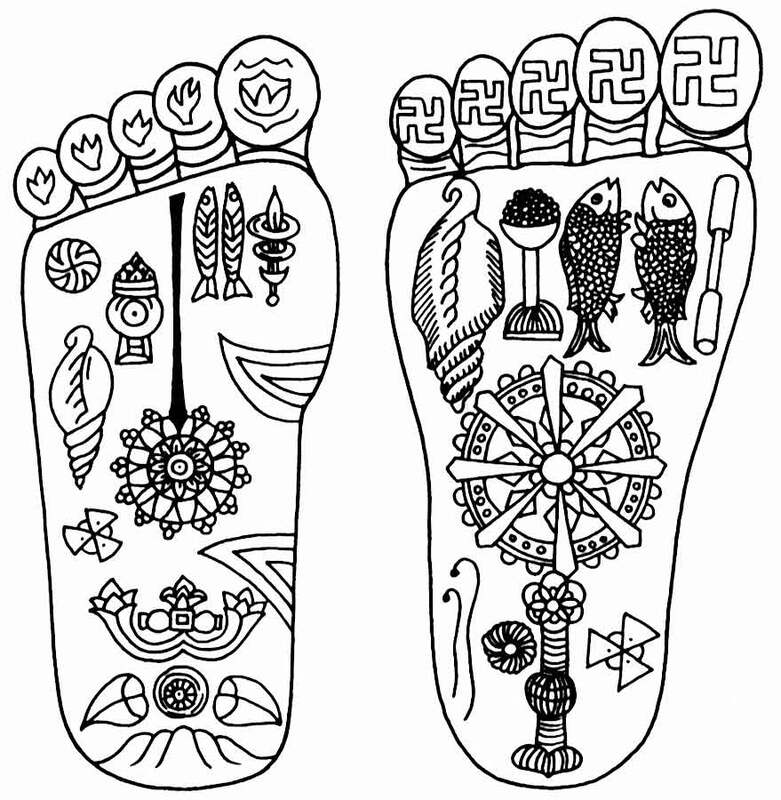 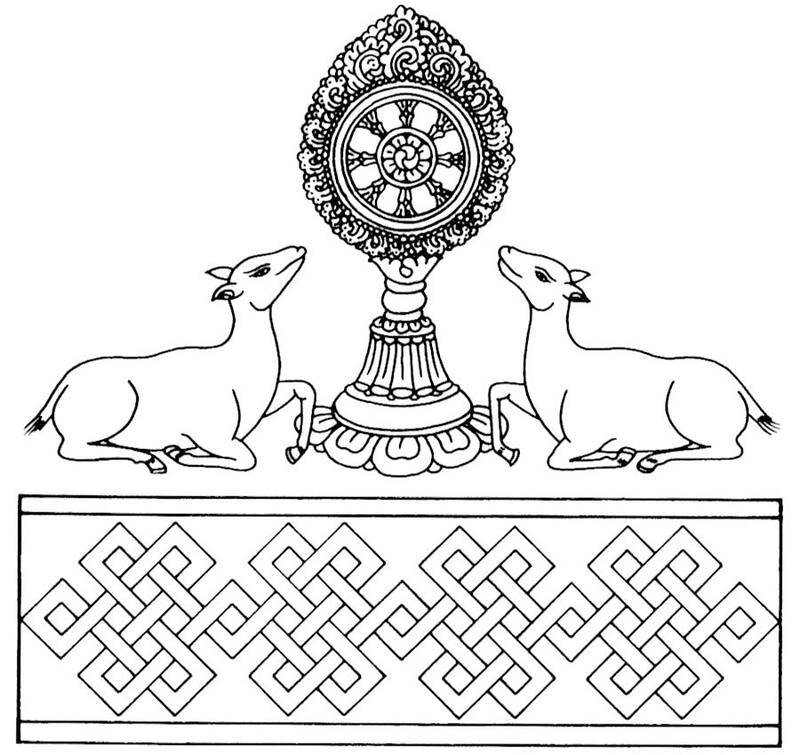 All of these are original buddhist symbols, which have religious importance. 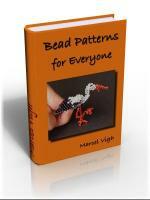 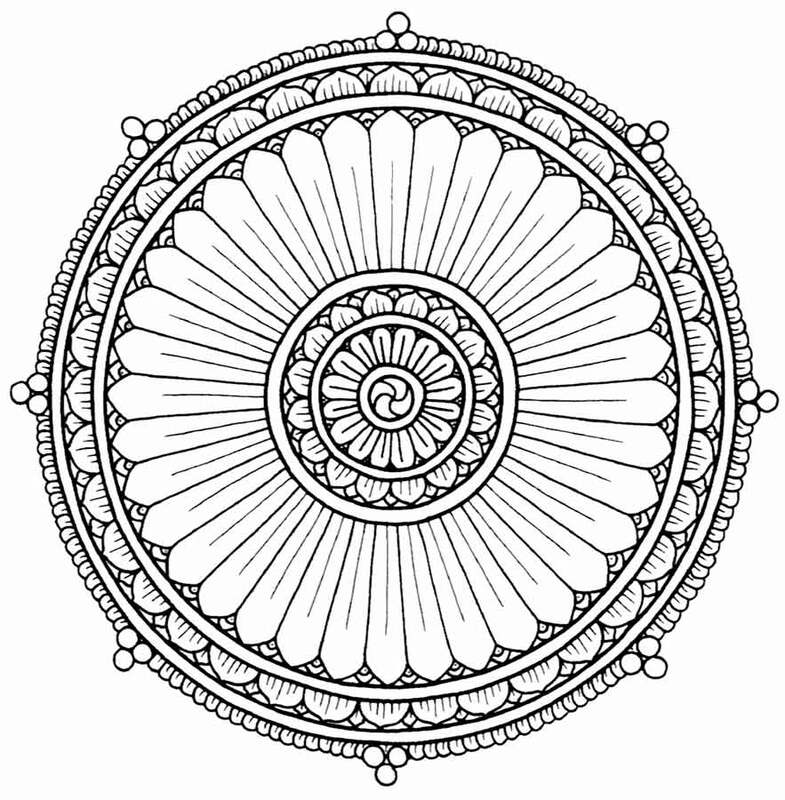 Just scroll down, browse through my collection and find your favorite. 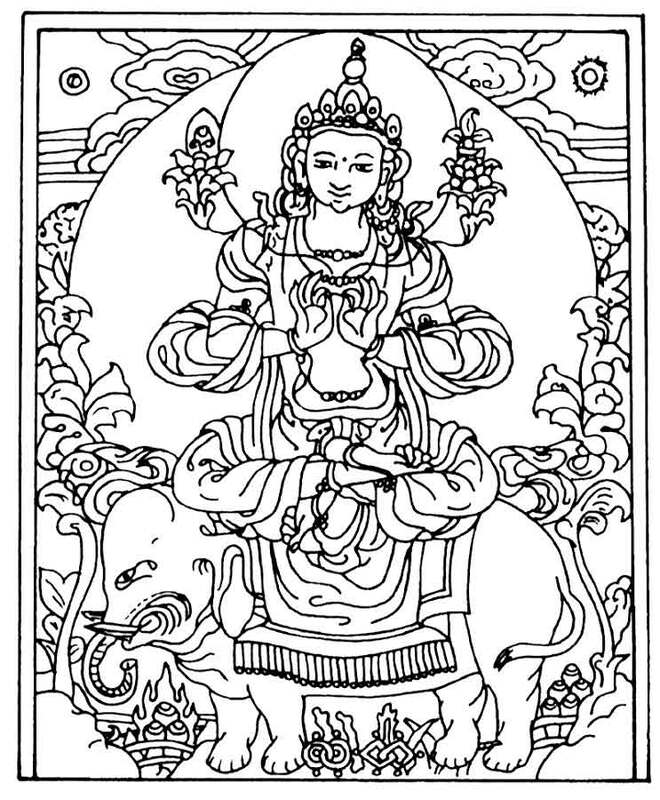 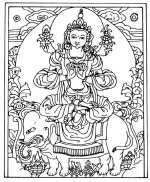 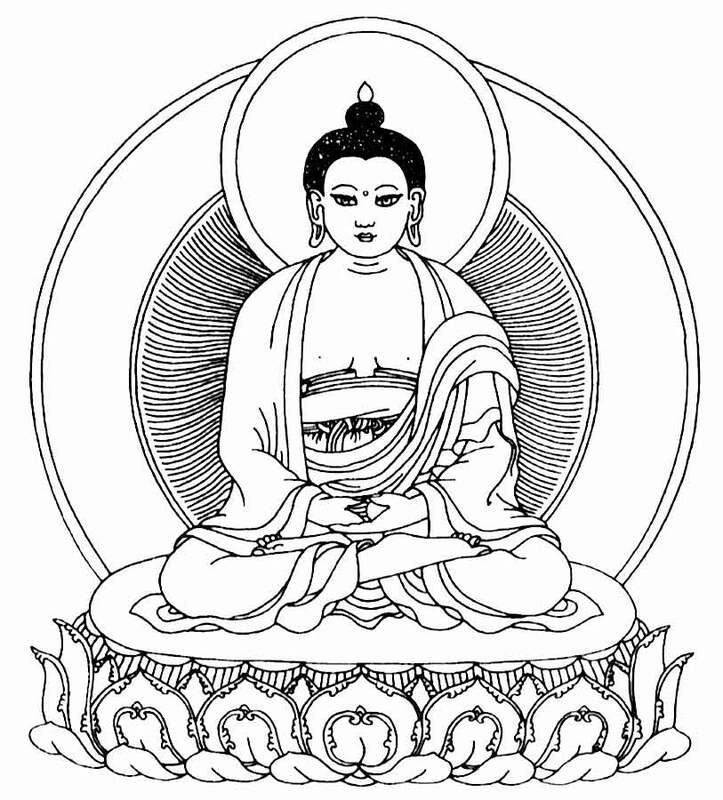 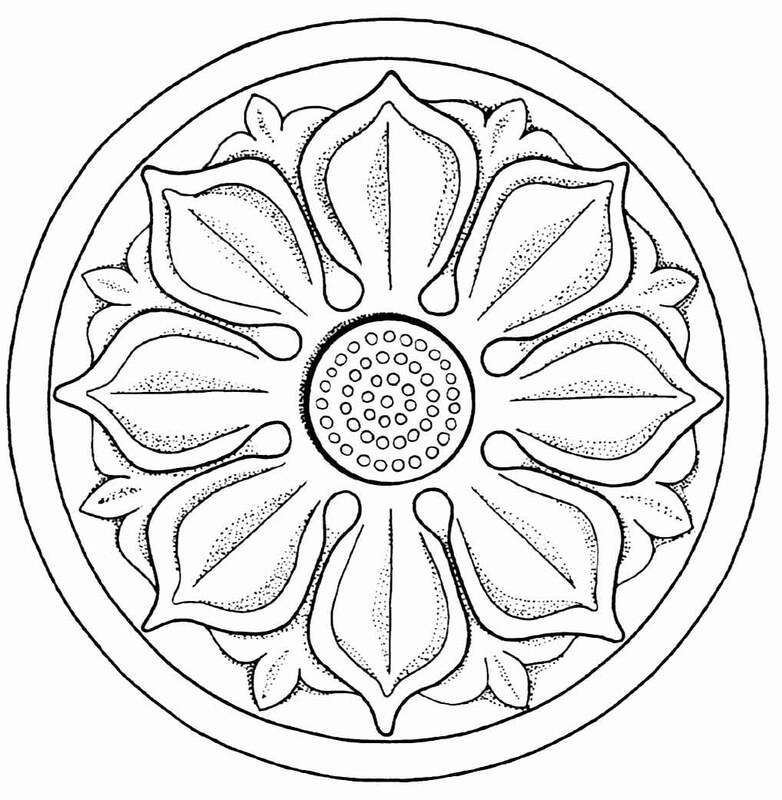 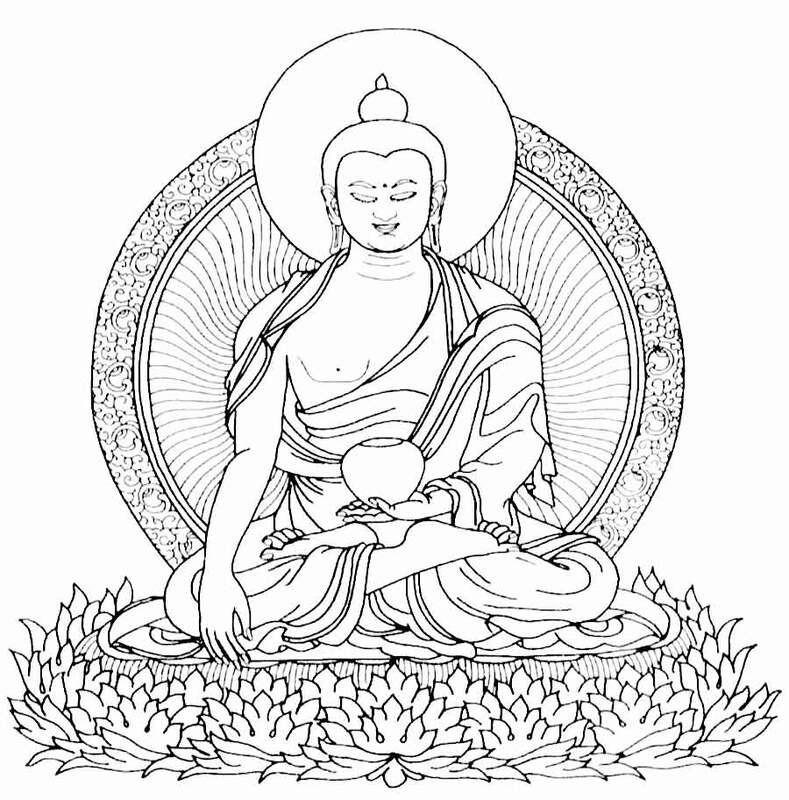 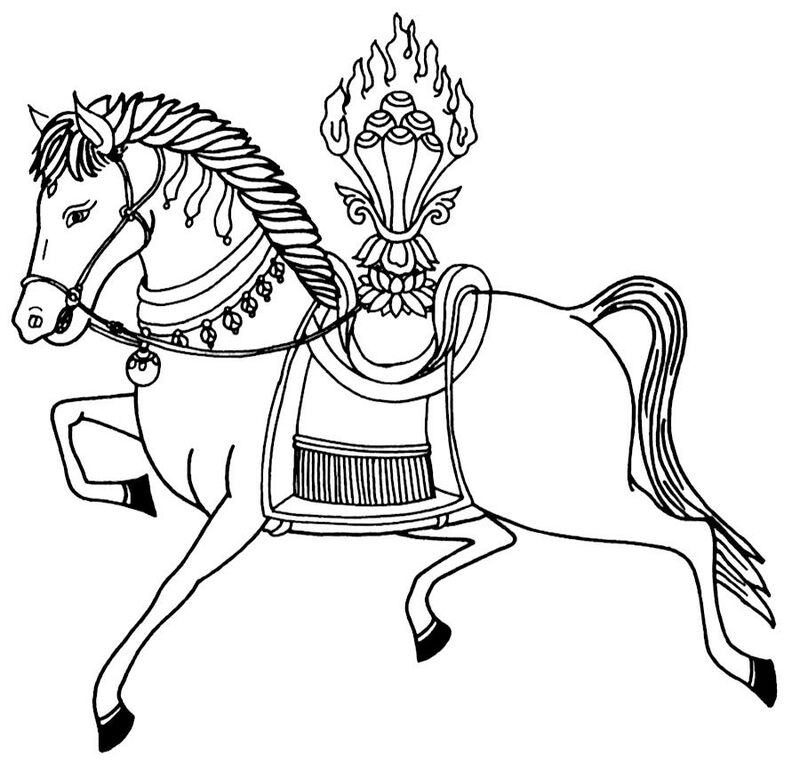 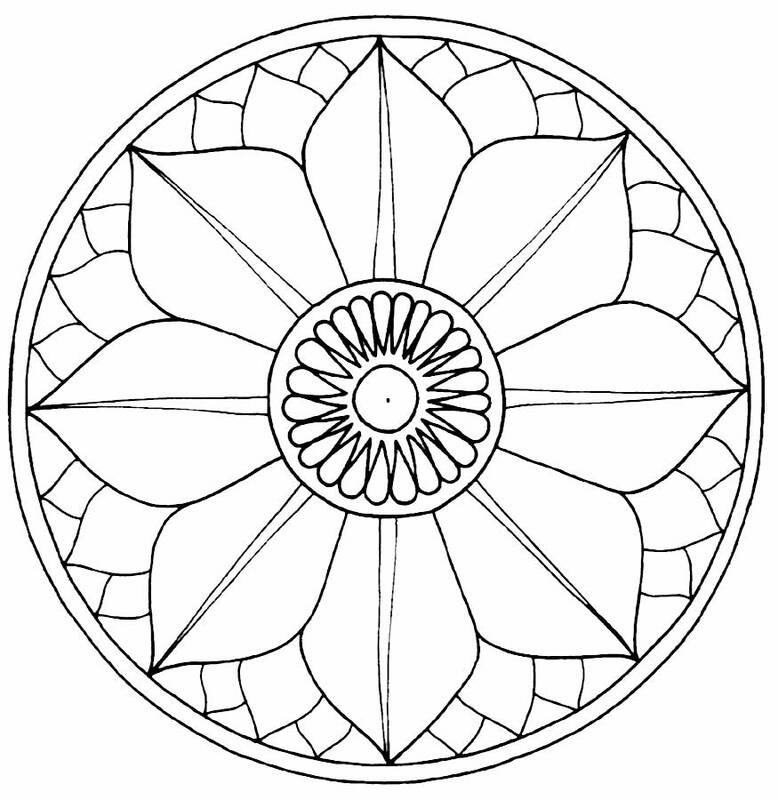 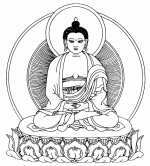 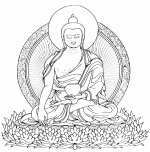 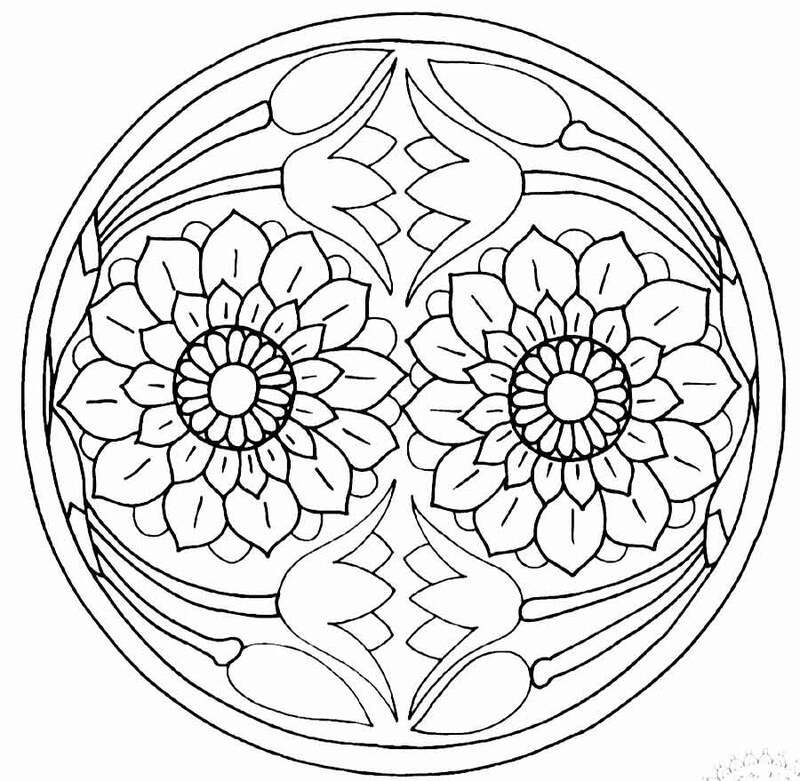 All buddhist symbols are FREE and printable pattern and can be used as patterns for windowcolor or stained glass, as well as other kinds of art and craft. 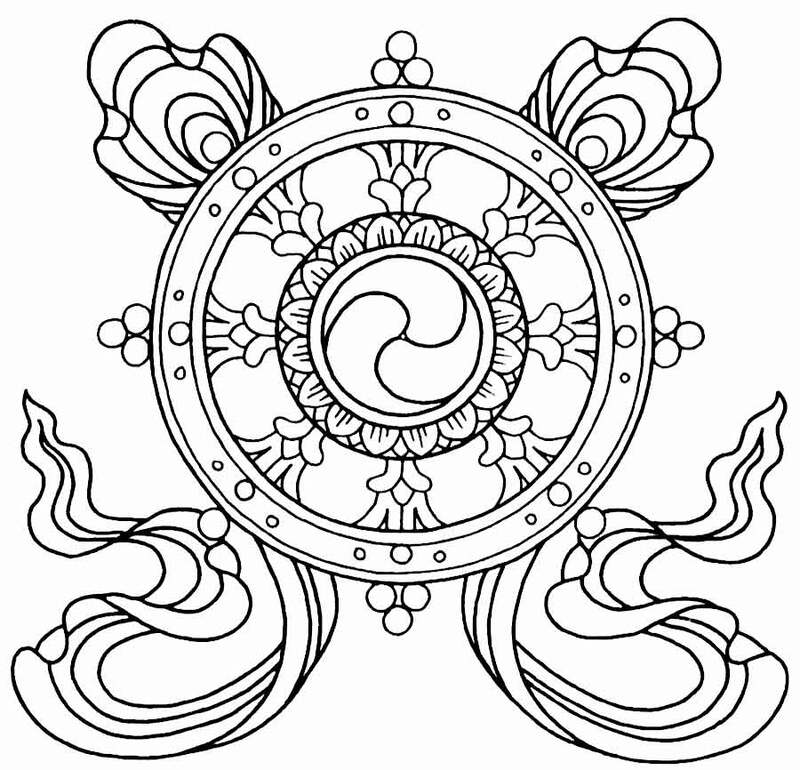 You may print out as many buddhist symbols as you want. 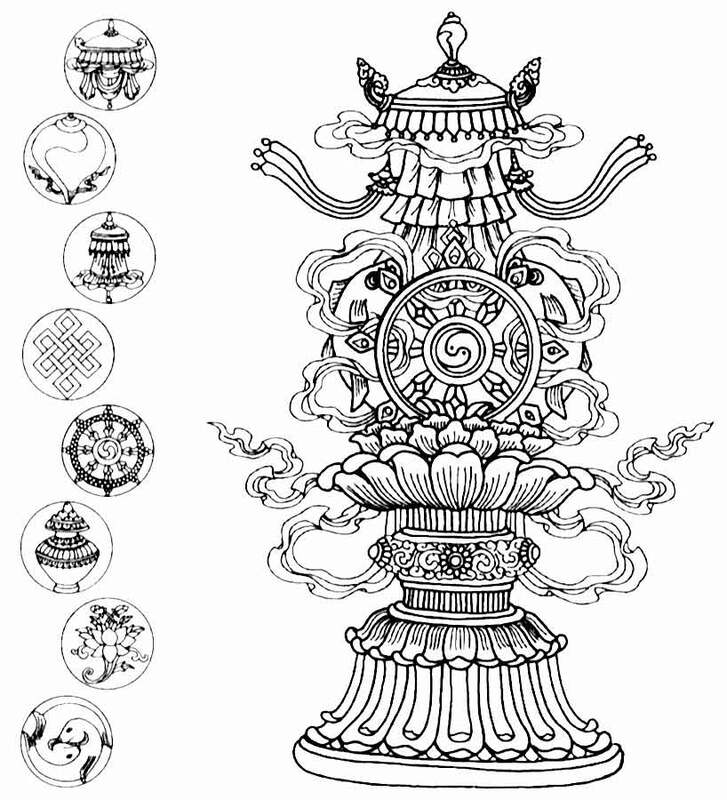 Hope you could find your favorite symbols for buddhism from my collection above.